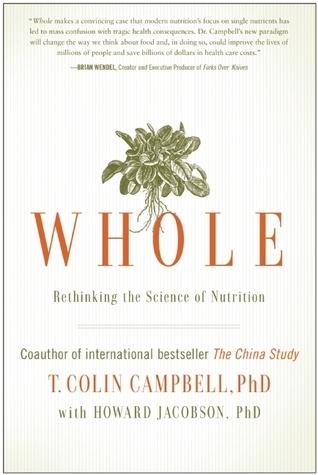 This summer spawned the publication of Dr. T. Colin Campbell's latest book Whole: Rethinking the Science of Nutrition. This was a follow up to his bestseller The China Study which took the nutrition world by storm back in 2005 and continues to be a leading seller today. Today I provide a book review on Whole. Both The China Study and Whole paint a picture (and very intriguing one at that) of the health and nutrition world as it's come to exist today. While The China Study gives more of the intricate details of the individual studies relating to health and nutrition, Whole focuses on the bigger picture of how it all fits together within our current "system". Dr. Campbell lays out how a reductionist approach to nutrition, health, and medicine functions within our current system, and, more importantly, why the system operates the way it does. 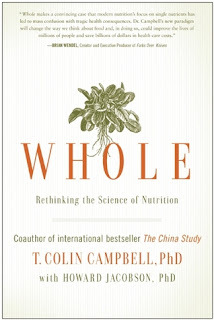 Whole is comprised of three main parts followed by Dr. Campbell's engaging thoughts in Part IV on how we should move forward if we wish to turn around the current disease-care system we've come to know today. 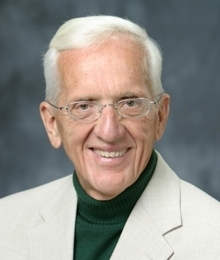 Dr. T. Colin Campbell, Ph.D.
Part I of Whole plants a seed in readers to think differently. It reveals a wholistic approach towards our healthcare system as we move forward. 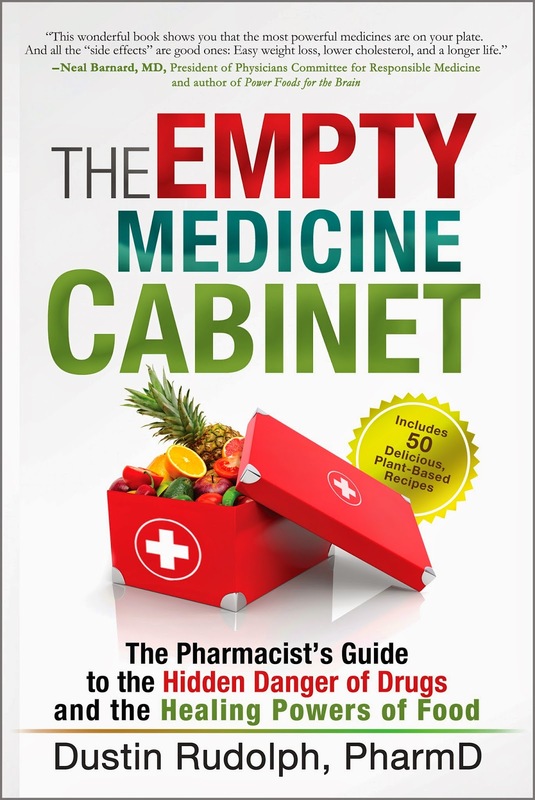 The present-day strategies of using pills, procedures, and/or surgeries to combat the epidemic of chronic disease is, for all intensive purposes, not working. 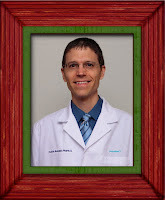 Instead, Dr. Campbell enlightens us on the benefits of a whole foods, plant-based (WFPB) diet in our quest to end the epidemic of sickness and suffering. Part I goes on to detail Dr. Campbell's background of how he grew up on a dairy farm and then made his subsequent entrance into the scientific world as a leading nutritional biochemist looking to rid the world of hunger and malnourishment. The details of his upbringing provide a very telling story with a surprising twist of fate. Part II of Whole unveils the reductionist mindset that besets our current research, medical, and social systems as they relate to health and medicine today. For those hearing the word reductionist for the first time, it is defined simply as "an attempt to or tendency to explain a complex set of facts, entities, phenomena, or structures by another, simpler set". In other words, it focuses on the finer details of a much larger picture instead of how these details fit into the bigger picture itself. As an example, Dr. Campbell explains how we focus on studying the vitamin C content of an apple for its role in human health instead of studying the effect of the entire apple in its role on human health. Both analyses are important, but by overemphasizing the finer details of a single nutrient (in this case vitamin C) we miss the bigger picture of the system itself and how all the interconnected parts within this system interact with each other. Part III of Whole discusses how and when the information of science, health, and nutrition ends up in the hands of both consumers and healthcare professionals. Information is important. The more information we have the better, for it provides the means for us to make informed decisions relating to our health. However, much of the information made available to us is controlled by those who have the greatest financial interests in connection with this information. Hence, we are inundated with scientific studies, reviews, news reports, advertisements, and more which heavily favor the industries that make up our current system. Dr. Campbell gives a deeper look on what happens behind the scenes within these various industries. The race for market share and ever-increasing profits has definitely made its mark on the system we currently live in today. 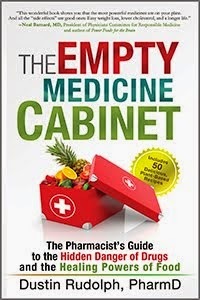 I enjoyed reading Dr. Campbell's latest book Whole immensely! He did a fantastic job at presenting the facts on a subject that, all too often, is made to be very complex. I have an extraordinary amount of appreciation for his approach towards achieving optimal health via a WFPB diet. 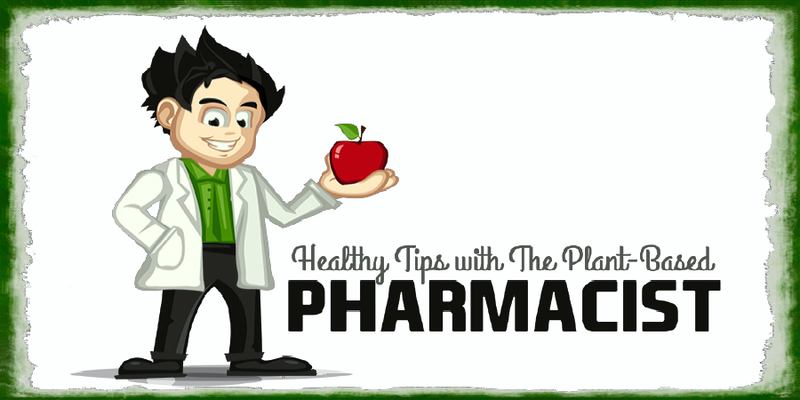 As a clinical pharmacist, I was educated and trained to use evidence-based data (in context of the reductionist paradigm) to use medications and supplements in hopes of providing better health for the patients I serve. I now know that this approach will never work, for it is missing the bigger picture. The honesty, integrity, and straightforward approach used by Dr. Campbell in achieving optimal health has given me a new outlook on health and medicine, not to mention life itself. Dr. Campbell's brilliant work, as laid out in The China Study, and now in Whole, has completely changed the way I think about healthcare today. It has given me the insight I hope my professional colleagues will embrace as we step forward into the future of medicine. Read more about Whole HERE or purchase your very own copy from Amazon below. It is good to challenge and question conventional wisdom. i like your ideas.